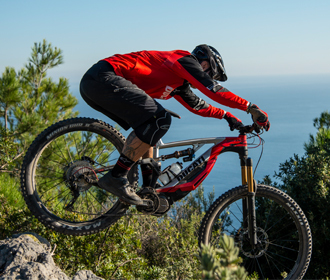 Red like the colour of passion, just like a Ducati! 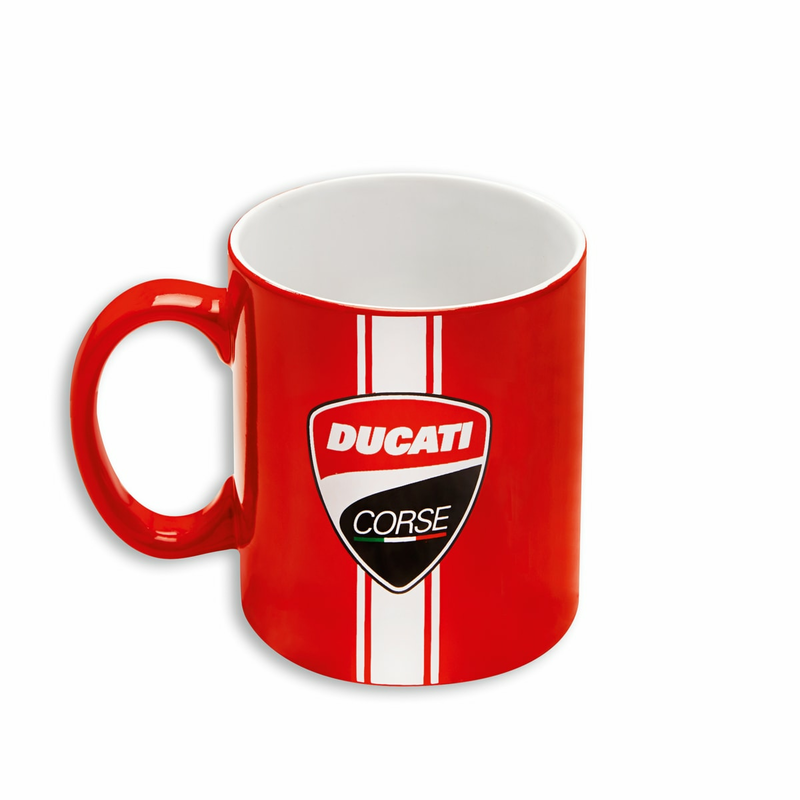 The Ducati Corse ceramic mug is the perfect companion, to start the day with the right drive! The shield, positioned on both sides, is enhanced with a white racing-inspired band.